Old Beans Cottage is an 18th century former washhouse which has been beautifully converted into a studio cottage and furnished to an exceptional standard. 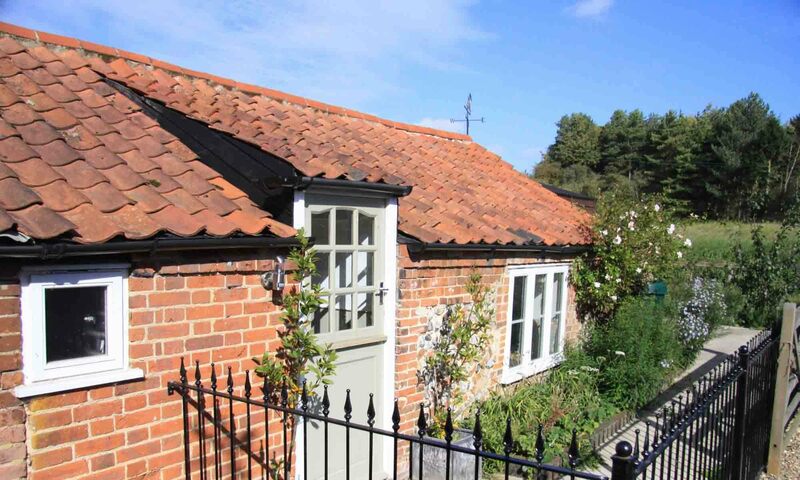 This boutique cottage is located in East Barsham, a small village nestling in quiet, rolling countryside less than 3 miles from the market town of Fakenham, with excellent access to the North Norfolk Coast at Wells and Holkham. 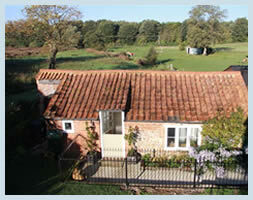 The area is renowned for its bird watching opportunities with Cley and Blakeney within easy reach. 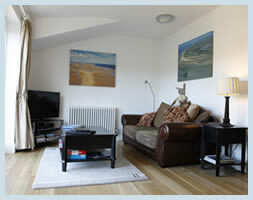 Get full details on our Cottage Info page. 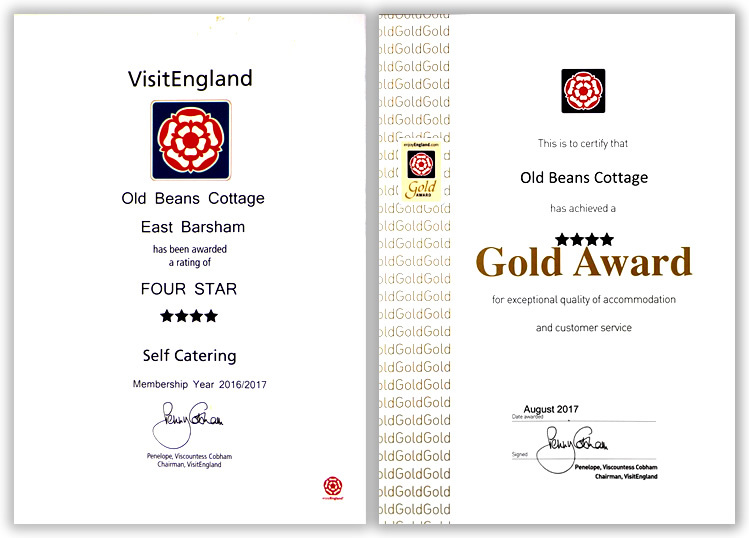 We’re very pleased to reveal that Old Beans Cottage has retained its 4 star rating from visitEngland for 2016/17. We have also retained our visitEngland Gold Award (for 2017) for “exceptional quality of accommodation and customer service”. 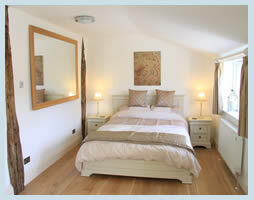 Your cottage facilities and location are all one could ask for. Thank you, Martin. PS We would love to come back.